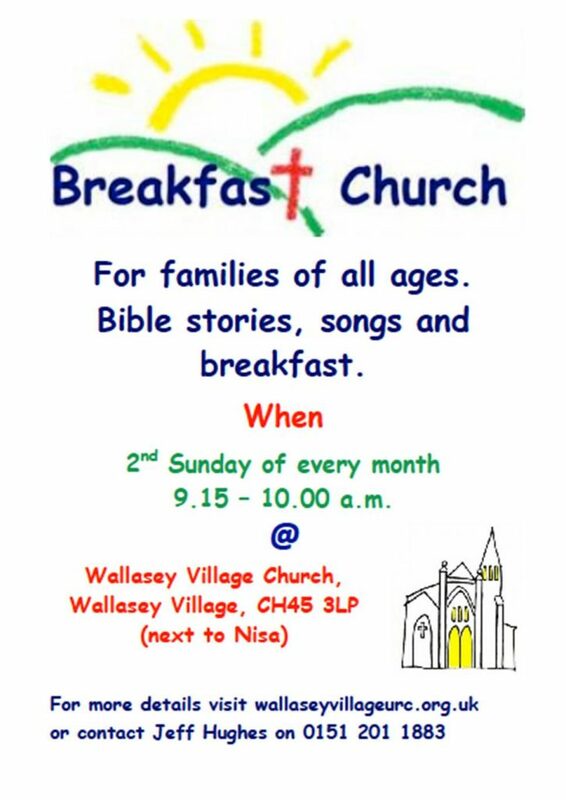 Breakfast Church is a once a month celebration for families of all ages at Wallasey Village Church. 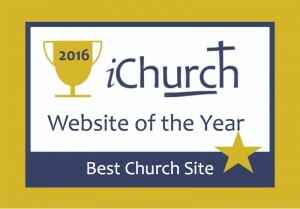 We will share food and fellowship together including Bible stories, songs and activities that will be physical, creative or reflective based on the theme of the day. Breakfast Church meets in the front room at Wallasey Village Church, Wallasey Village, CH45 3LP (next to Nisa) from 9.15 – 10.00 a.m. on the second Sunday of each month. ‘Breakfast’ will include a selection of simple foods like cereal, toast, croissants, crumpets etc.